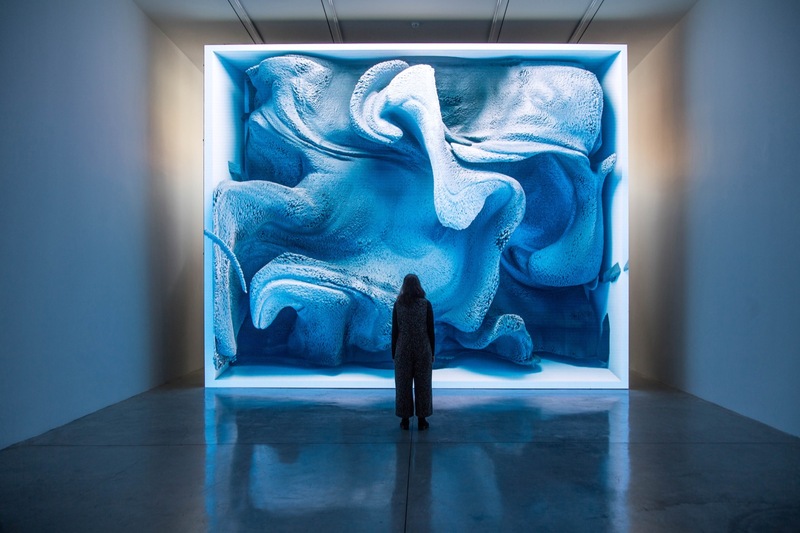 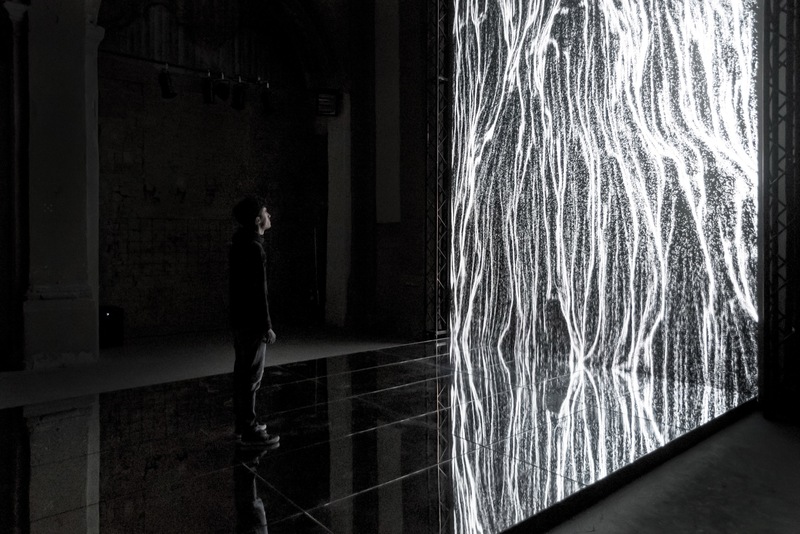 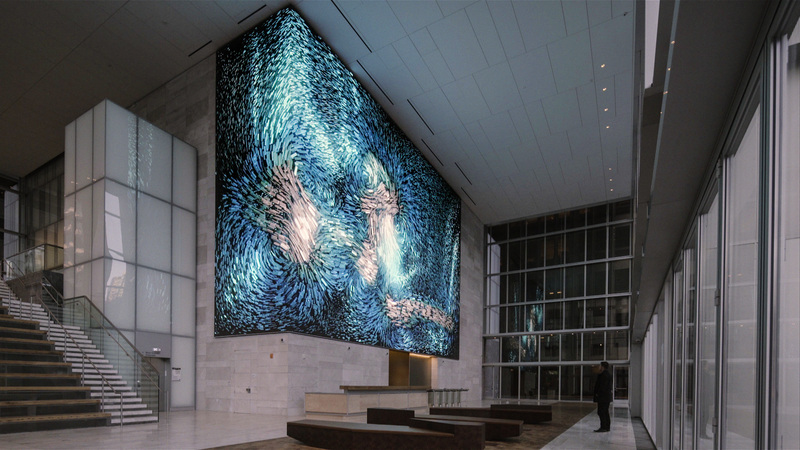 Wind of Boston: Data Paintings by Refik Anadol Studios is a site-specific installation that turns the invisible patterns of wind in and around Boston into a series of data paintings on a 1.8m x 4m digital canvas. 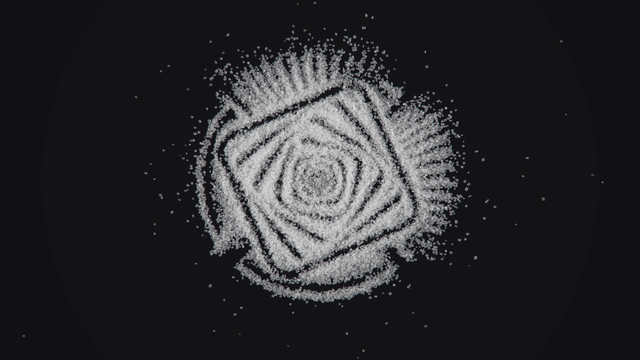 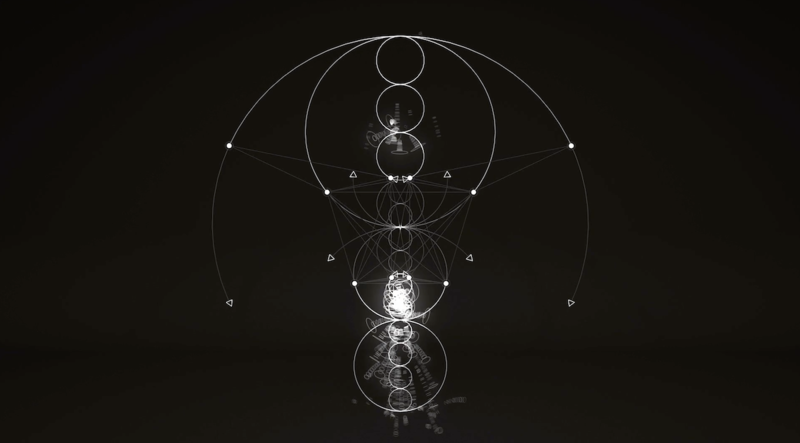 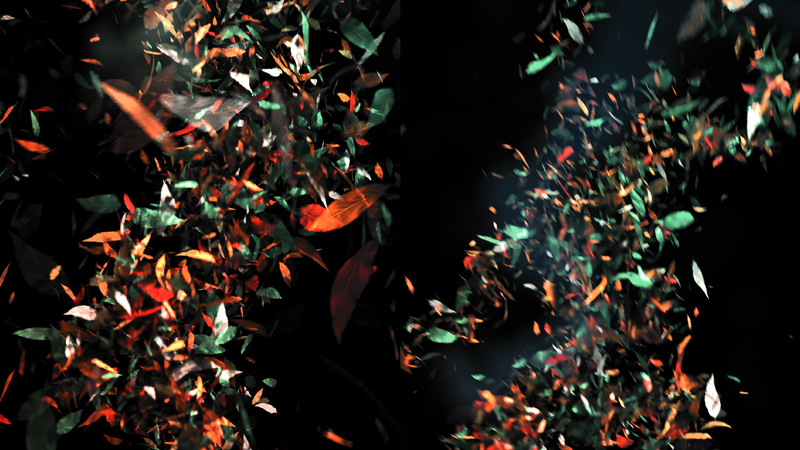 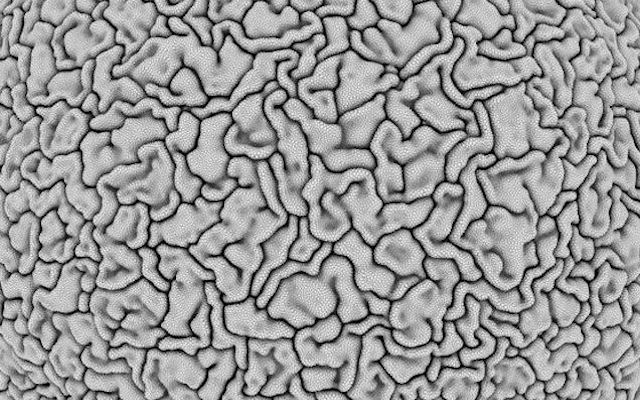 Following from the Morphogenetic Creations we covered on CAN some months ago , Hybrid Forms: New Growth is the latest in the series of “Cellular Forms: an Artistic Exploration of Morphogenesis” research work by Andy Lomas. 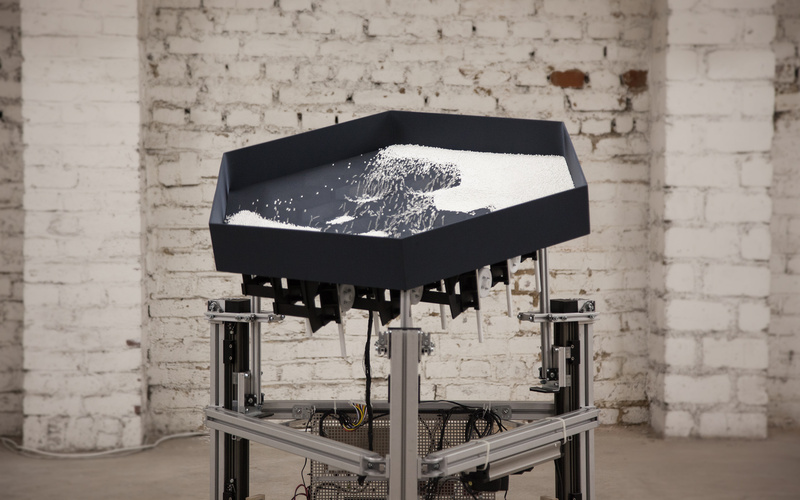 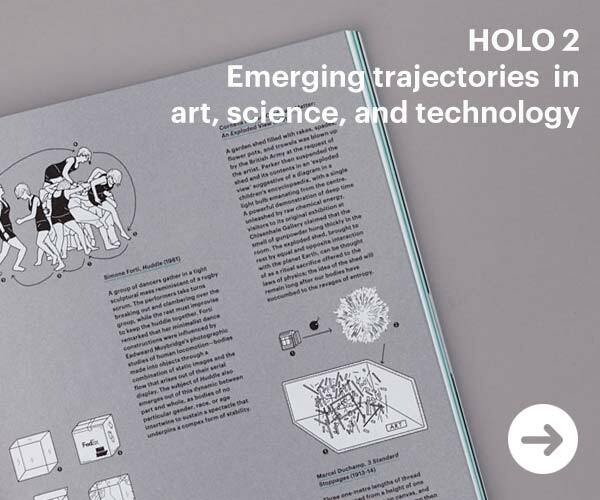 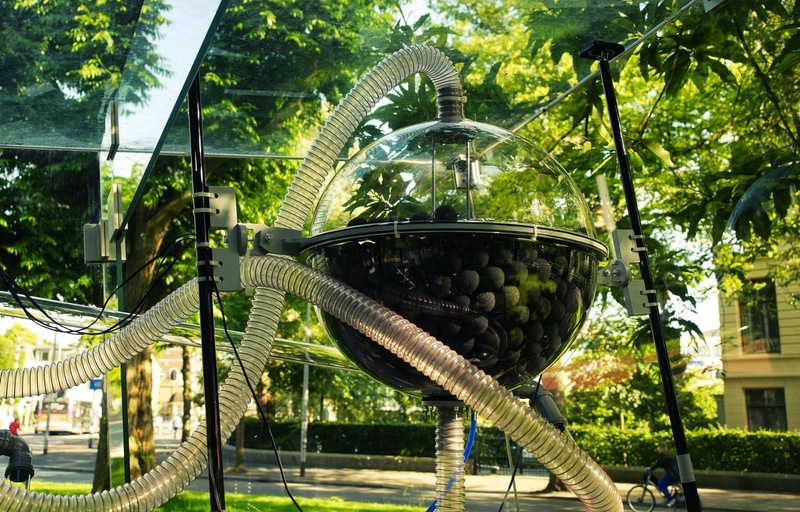 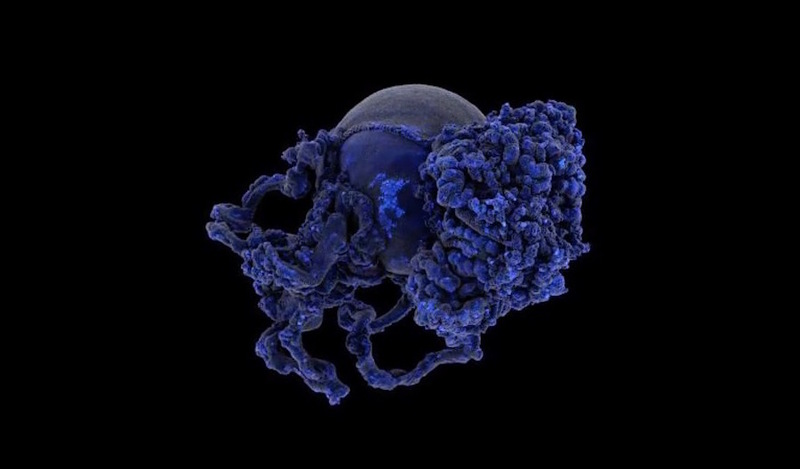 Morphogenetic Creations is a collection of works that explore the nature of complex forms that can be produced by digital simulation of growth systems.